How to Read Paintings is a valuable visual guide to Western European painting. Through a gallery of artworks accompanied by informative commentary, it enables readers to swiftly develop their understanding of the grammar and vocabulary of painting, and to discover how to look at diverse paintings in detail, closely reading their meanings and methods. 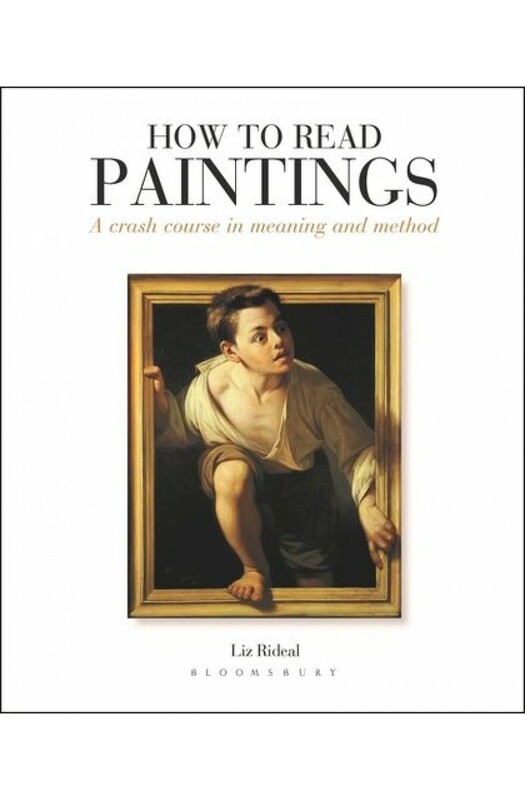 In the first part of the book, the Grammar of Paintings, the author reveals how to read paintings by considering five key areas: shape and support, medium and materials, composition, style and technique, and signs and symbols, as well as the role of the artist. In the second part, we explore fifty paintings through extracted details, accompanied by insightful commentary, training the reader and viewer to understand context and discover meaning within art. As a collection, the pictures featured in How to Read Paintings have a strong relationship with one another, and underpin the story of painting. This book will be a valuable tool whether you are viewing the real thing on a gallery wall, or simply reading around the subject to learn more about Western art.